NOTE: This feature is only available with Little Math Pro. Little Math allows you to fully customize how your Expressions Presets play back, from the icons used to represent quantity, to the voice sets that enunciate the numbers as each slide appears on screen. To edit your Expressions Preset settings, open Little Math and go to the Play & Edit screen. Click on Expressions and select the preset you want to customize. Click on the Settings button at the right side of the screen to open the Expressions Lesson Settings window, where you can configure your preset and playback settings as necessary. Type – You may choose from six types of Math mode settings, depending on which math operations you'd like to show, such as: "Addition," "Subtraction," "Multiplication," "Division," "Mixed," and "Custom." Mixed mode allows you to show equations where a combination of operations are used, while Custom mode allows you to create your own set of equations. Number Range (not available in "Custom" mode) – The Number Range dictates the possible range of numbers that will be flashed on screen during playback. To adjust the range values, you can move the sliders, click on the up or down arrow buttons, or type in a value in the text box for the "From" and "To" fields. How many terms on left side of equation? 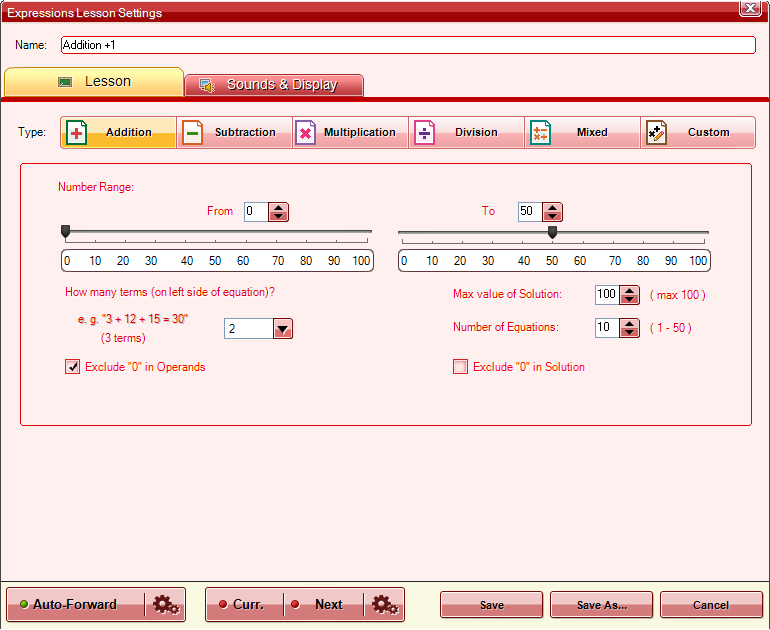 (not available in "Custom" mode) – This indicates how many operands each equation will have. For example, if you select "3," the equations shown during playback will have 3 numbers for your baby to add, subtract, multiply or divide (e.g., 10 + 10 + 10 = 30). Max value of Solution (not available in "Custom" mode type) – This dictates how large the solution of each equation can be during playback, and you can use this setting to control the difficulty of your preset's equations along with the Number Range setting. For example, with a Number Range of "0 to 10," equations such as "10 + 10 = 20" are still possible, but with the Max Value of Solution set to "10", you will be able to maintain the number range you want without having equations that are too large or too complicated for your child's level (maximum is 100). Number of Equations/Displays – This determines how many equation slides are flashed on screen for every playback (maximum is 50). Select operations(s) to include (available in "Mixed" mode only) – This determines which specific operations will be used in the equations during playback. To select operations, simply tick the box next to the operation you want to be included in your preset. Add New Expression (available in "Custom" mode only) – To add an equation to your custom preset, simply click on Add new expression (at the top of the left-hand box) OR click on the Add button (in the lower left part of the window). In the text box that appears, type in the operands and operators for the equation you want to add and click on the green check button to save it, or click on the Remove button to cancel. Note that the solution for your custom equation is automatically computed for you. You may keep doing this until you have added all the equations that you want to include in your preset. Order (available in "Custom" mode only) – This dictates the order in which the equations in your preset are flashed during playback. There are three options, namely: "According to list (forward)", "According to list (backward)", or "Random" order. Exclude "0" in Operands (not available in "Custom" mode type) – This will ensure that all the equations flashed during playback will not have "0" as an operand. For example, if this option is enabled, an equation like "8 + 0 = 8" or "0 + 0 = 0" will never appear when your preset is played. Exclude "0" in Solution (not available in "Custom" mode type) – This will ensure that all the equations flashed during playback will not have "0" as their solution. For example, if this option is enabled, an equation like "2 – 2 = 0" will never appear when your preset is played. Display – Each Expressions Preset displays equations using icons, numerals, or words to represent the operands and solutions. To change the Display type, click on the dropdown menu and select from Icon, Numeral, and Word. 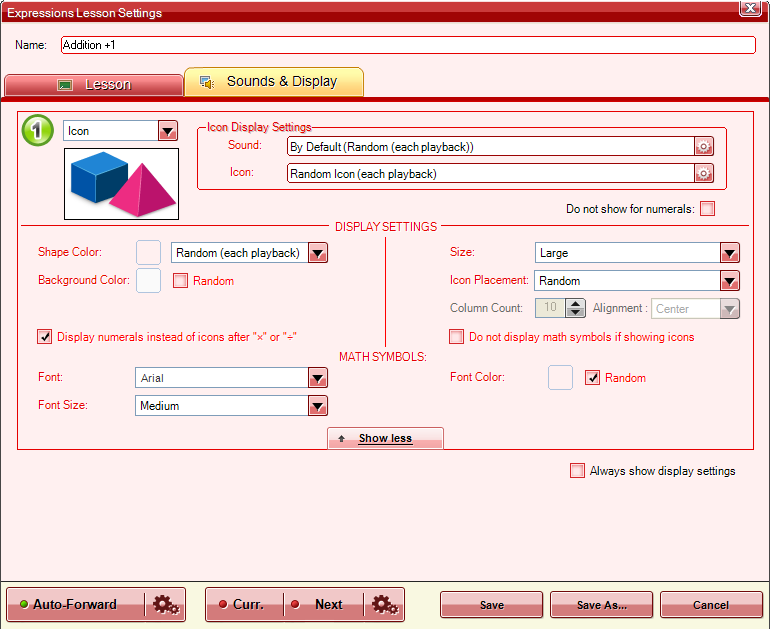 Display Settings - In this section, you can further customize the settings for the equations. The settings will vary depending on which Display type you have selected. To show advanced settings, click on the Show more button. 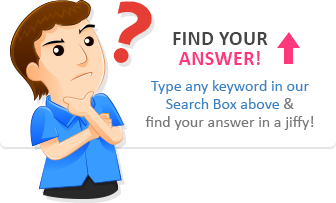 Sound – Choose which Sound Set will be played along with the slides. You may choose to use an individual Sound Set or a Sound Group for your lesson. If you choose a Sound Group, you can further choose to play a specific Sound Set for the whole presentation or a random Sound Set from the Sound Group for each expression/playback. Icon (available for “Icon” Display type only) - Choose which Icon Set will be played along with the slides. You may choose to use an individual Icon Set or an Icon Group for your lesson. If you choose an Icon Group, you can further choose to play a specific Icon Set for the whole presentation or an Icon Set from the Icon Group for each expression/playback. Word (available for “Word” Display type only) – Choose which Word Set will be played along with the slides. You may choose to use an individual Word Set or a Word Group for your lesson. If you choose a Word Group, you can further choose to play a specific Word Set for the whole presentation or a random Word Set from the Word Group for each expression/playback. Size (available for “Icon” Display type only) - You can choose how big or small the icons will be displayed on screen, or choose to show icons in a size that best fits your screen (Variable) or show icons in different sizes during playback. Shape Color (available for “Icon” Display type only) – If you select the "Basic Shapes" Icon Set, you can choose to make Little Math display the icons in different colors or only in the color set by you during playback. Icon Placement (available for “Icon” Display type only) – Little Math can display icons in a "Random" arrangement, but if you feel your child finds it difficult to determine quantities when icons are randomly arranged, you may choose to use the "Grid" arrangement instead (this often works better for older children). With the "Grid" option you can further specify a Column Count and Alignment for how the icons will be displayed in each slide. Background Color – You can choose to make Little Math display slides with a specific or a random background color. Note that this setting will be applied to all three types of displays (Icon, Word, and Numeral). Display numerals instead of icons after "x" or "÷" (available for “Icon” Display type only) – This will display operands as numerals to help explain the concept of multiplying or dividing a quantity clearer, instead of multiplying or dividing icons (e.g., you cannot multiply an "apple" by an "apple"). Do not display math symbols if showing icons (available for “Icon” Display type only) – When this option is enabled, math operators (i.e., "+," "–," "x," and "÷") will not be shown when icons are used to display an equation during playback. Font Color – Choose what color the text will be during playback by clicking the colored square or you can check the Random box to automatically assign random font colors to each expression. 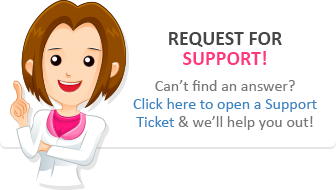 Font – Select from 4 fonts (Arial, Times New Roman, Comic Sans MS, or Tahoma) or a random font in which text will be displayed during playback. Font Size – Specify how large words and numerals will be displayed during playback. Name - Type in a name for your Expressions Preset in the Name field located at the top-right corner of the settings window. Auto-Forward - Enabling the Auto-Forward setting (green light) at the bottom-left corner of the settings window allows you to playback presentations continuously, without needing to click a mouse button or press the spacebar to proceed to the next slide. Click on the cogwheel button next to the option allows you to further customize the settings. Auto-Forward - You can change how much longer Little Math will wait after the end of the current slides' completion before playing back the next slide. Delay between equations - You can also set how fast equations are flashed during continuous playback by adjusting the Delay between equations bar. Subtitles - Enabling the Subtitles setting (green light) places small subtitles during playback for the current slide, and/or a preview of the next slide that will be played back. To adjust the font size of your subtitles, click the cogwheel button next to the CURRENT and NEXT buttons. This will pop up a small window where you can select a font size and preview how small or large the text would appear on screen during playback. Once you're done customizing your Expressions Preset Settings, click on Save (at the bottom of the Expressions Lesson Settings window), and your settings will be applied the next time you play your Expressions Preset!